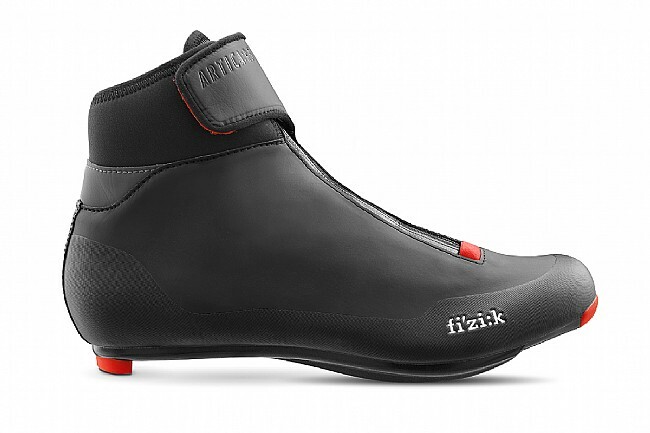 Earn $13.43 in Rewards credit (1343 points) What's This? 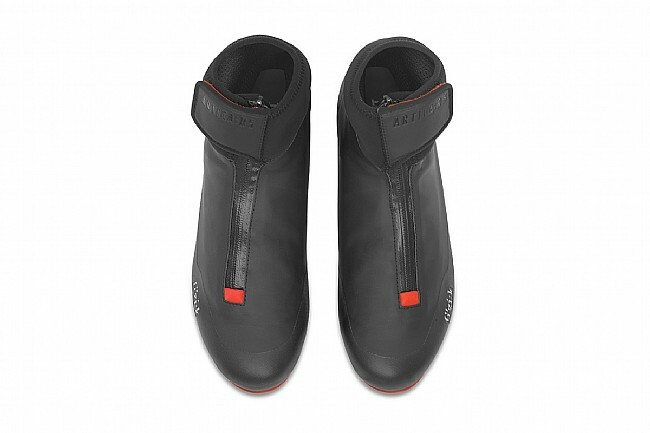 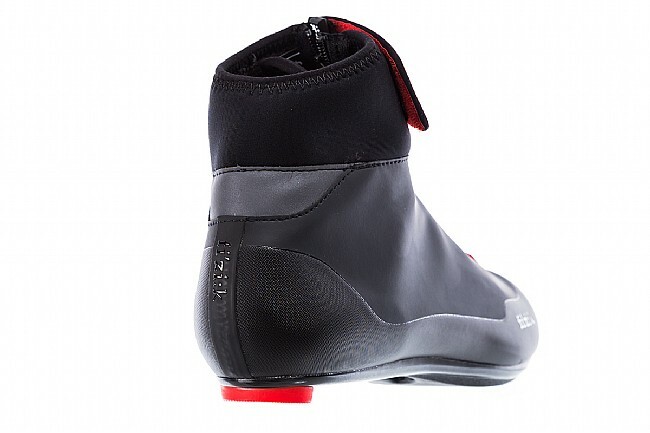 The Artica R5 Winter Road Shoe has the finesse needed for high performance riding and racing and brawniness essential for the coldest and wettest winter riding. 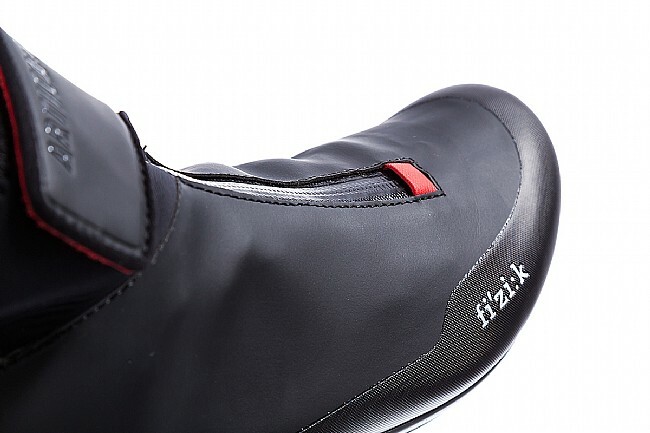 The Microtex Reinforced Shell features an integrated waterproof and breathable membrane that shields against water while maintaining proper airflow so your feet stay dry without overheating. 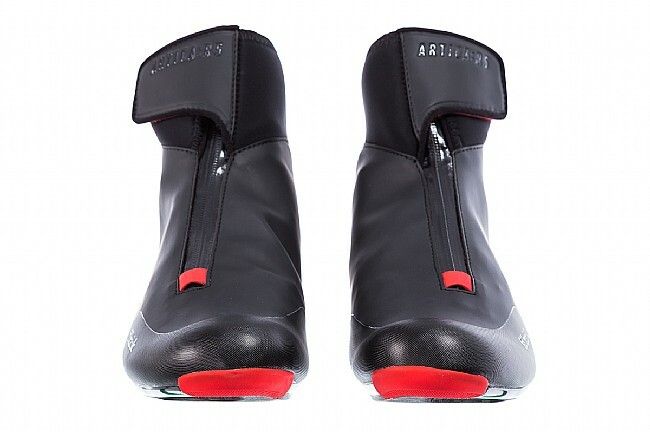 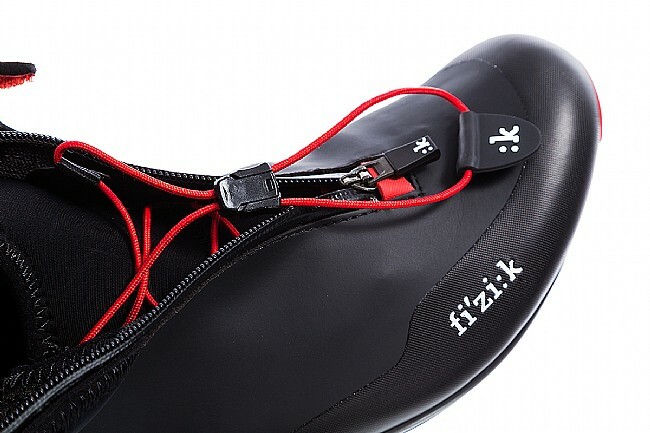 Protected by a waterproof zipper, internal speed lacing allows you to achieve the best possible fit. 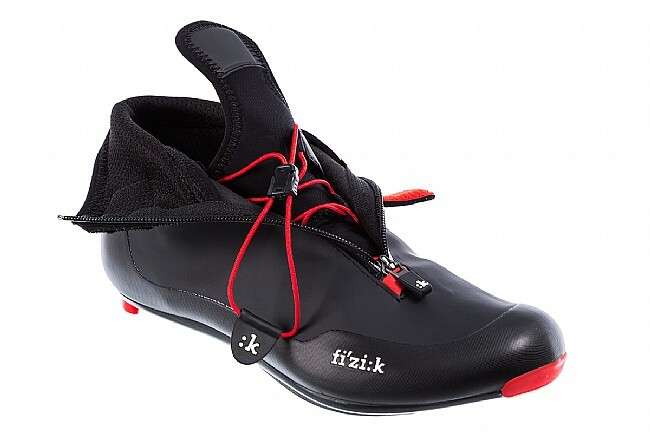 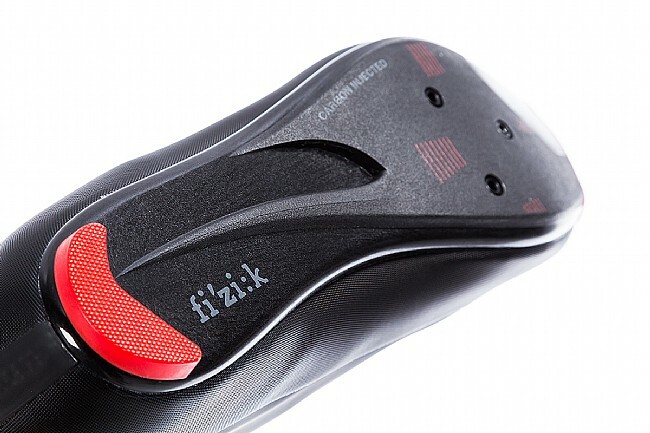 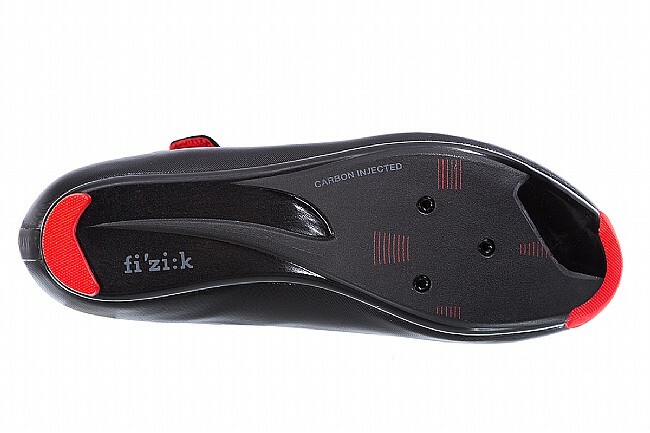 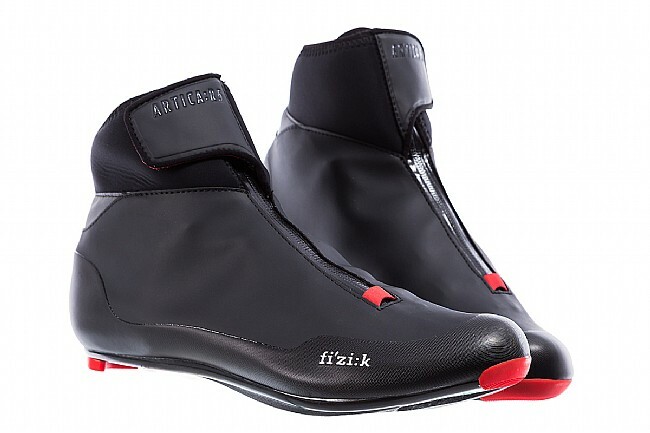 The lightweight yet stiff carbon composite outsole facilitates maximum transfer of power while Fi’zi:k’s Winter Edition Cycling Insole provides support, comfort, and warmth with its fleece upper and insulating aluminum foil underside.